The European Investment Bank and the European Commission were forced to defend their flagship ‘Juncker’ investment plan, following a report of the European Court of Auditors published on Tuesday (29 January) that questioned its added value. “We are not convinced that the Court shows the full picture,” Commission spokesperson for Economic and Financial affairs Annika Breidthardt told reporters following the publication of the ECA’s report on the European Fund for Strategic Investment (EFSI), popularly named after the Commission president. The auditors argued that while EFSI has been an effective investment financing tool since its launch in 2015, its success may have been overestimated. Established in 2015, EFSI was intended to make it easier for European businesses to obtain funds from the EIB, through guarantees and loans funded by the EU budget, that they would not been able to access otherwise. However, according to the Court’s report, some of the projects would have been eligible for EIB financing under different terms. 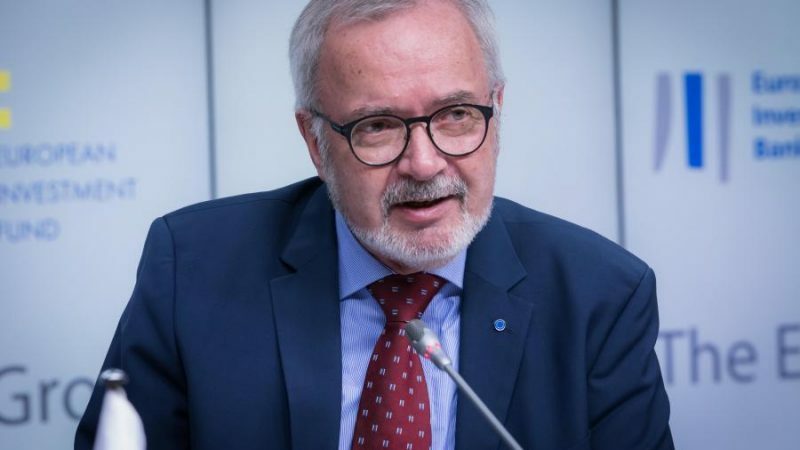 Speaking at the annual press conference of the lender, EIB President Werner Hoyer admitted this might have been the case for some projects, but insisted that the cash received would have been “no way” near the “scale in volume and maturity” the EFSI provides. In their report, the Auditors also questioned the geographical scope of the programme. “I believe we’ve made considerable progress with the geographical distribution of our lending,” the EIB president said. Hoyer dismissed the “myth” about the geographical spread by pointing out that the main countries benefiting from the Juncker plan in terms of GDP were Greece, Estonia, Portugal, Spain and Lithuania. Meanwhile, Breidthardt stated that the Commission estimations “are made using well-respected methods” and questioned the Court’s assessment as their report is based on the analysis of only fifteen projects. “It is a relatively small sample for such a big extrapolation,” the Commission spokesperson said. Hoyer underlined that in July last year, the program had already generated €350 billion in additional investment. After the Commission decided to renew the instrument last year, €25 billion more have been triggered, with a target of €500 billion by the end of 2020. Hoyer added that the EU needs new financial instruments to achieve its policy objectives, as well as to contribute to the Sustainable Development Goals. “All the taxpayers in the world will never be enough to allow us to reach the SDGs,” he warned. The blueprint had multiplied the bank’s abilities to fill the financial gaps in Europe’s economy, “shifting from financing the recovery during the crisis to strengthening our economic competitiveness,” said Hoyer. 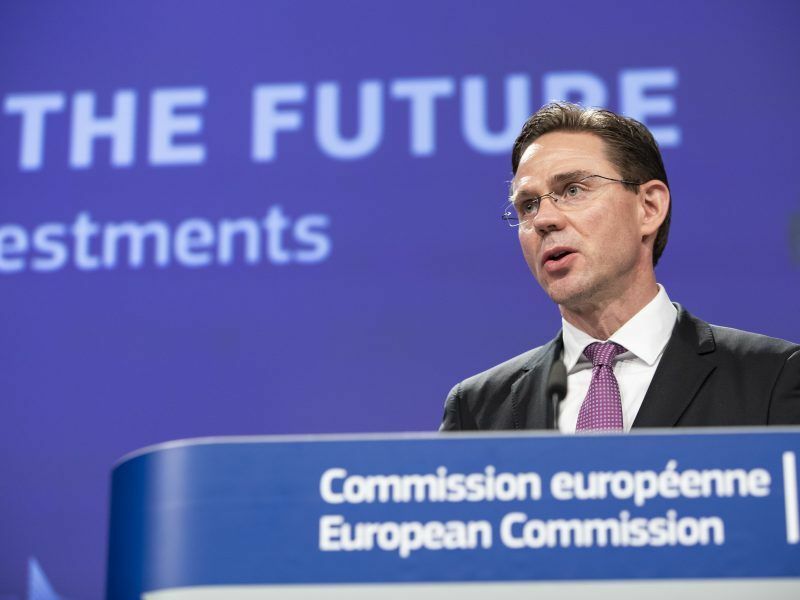 The European Fund for Strategic Investment 2.0 will keep running until 2020. After that, the Commission has proposed to replace it with a similar instrument, InvestEU. In 2018, the European Investment Bank signed 854 projects, and made innovation and climate change two of the main objective of the its funding. The EU bank increased the proportion of its lending that goes towards combating climate change to close to 30% and invested almost as much in innovation as in the preceding year, €13.52 billion. Small businesses are still the main recipient of the EIB’s funding. The bank lent €23.3 billion to 374,000 companies in 2018. 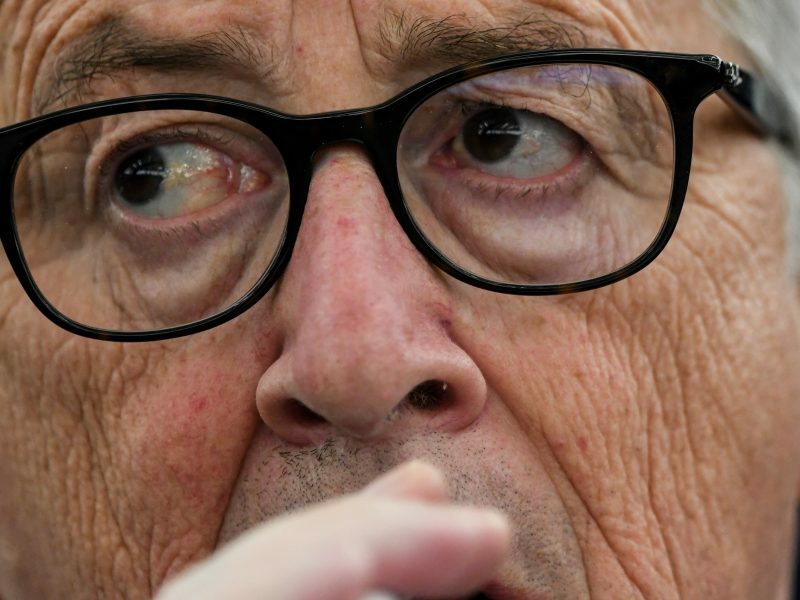 Hoyer also confirmed that the EU-27 have decided to use the EIB’s reserves to replace the capital that will be lost to the EIB when the UK leaves the EU on 29 March.